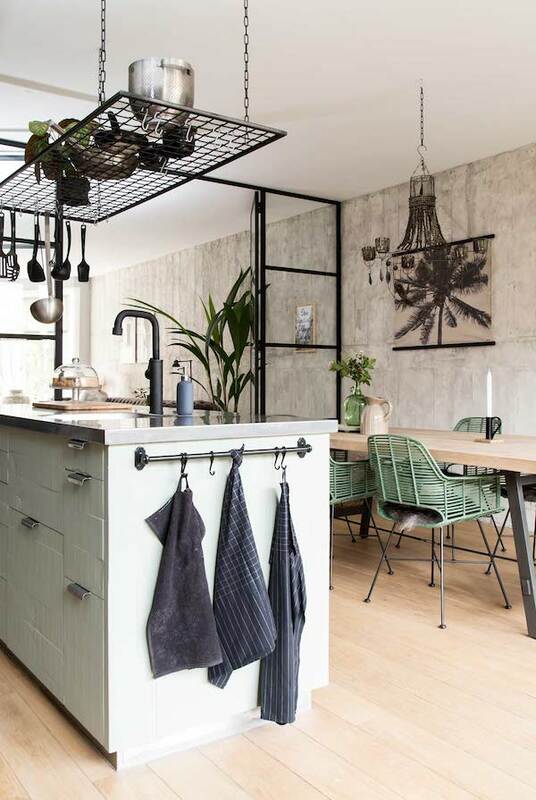 Last week I posted a steel wall divider in a home makeover by vtwonen and a cute DIY to make your own | An industrial dream home X a steel wall divider by vtwonen & a DIY | If you liked it you will certainly love this Scandinavian home as well. 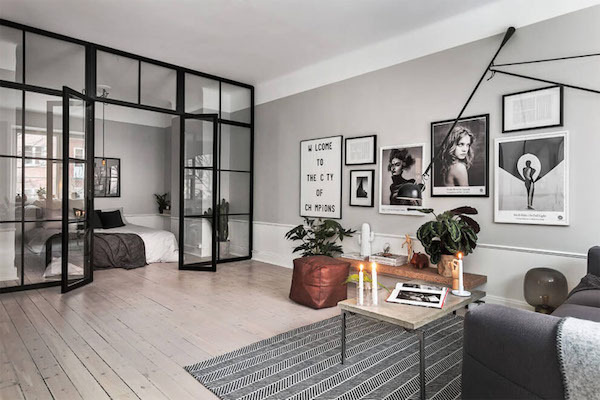 It shows once more and in a wonderful way how you can separate a large space into two different rooms by adding a glass wall, using a black steel frame give the room a little industrial touch. I was really impressed by this London warehouse converted into a beautiful apartment by APA Architects A raw steel volume that houses a movie archive and a bathroom dominates and separate the space in different sections, head over to Dezeen to read the story about the build and the story of it's owners. Last weekend felt like spring and like most Saturday mornings I had a slow startup with a nice coffee, and some cleaning around the house. 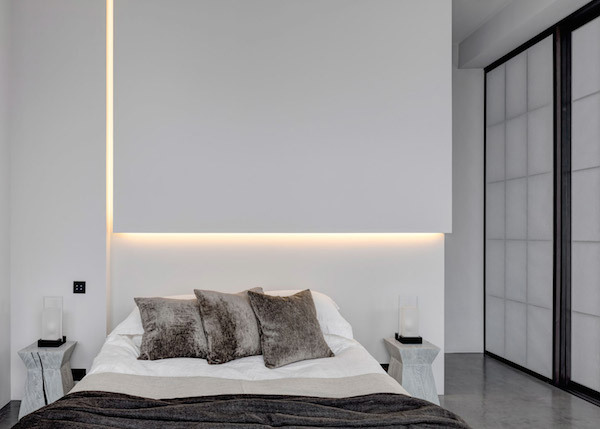 Waking up slow on weekends in my white bedroom really makes me happy, it was the first room I changed during the renovations and it was even whiter as it previously had white floorboards. Beside the floor and a lot of decluttering it hasn't changed that much. New images from the Spring Summer collection of Ylva Skarp all shot on freezing cold winter day at an old factory all shot by one of my first Swedish blog friends Susanne Kings. 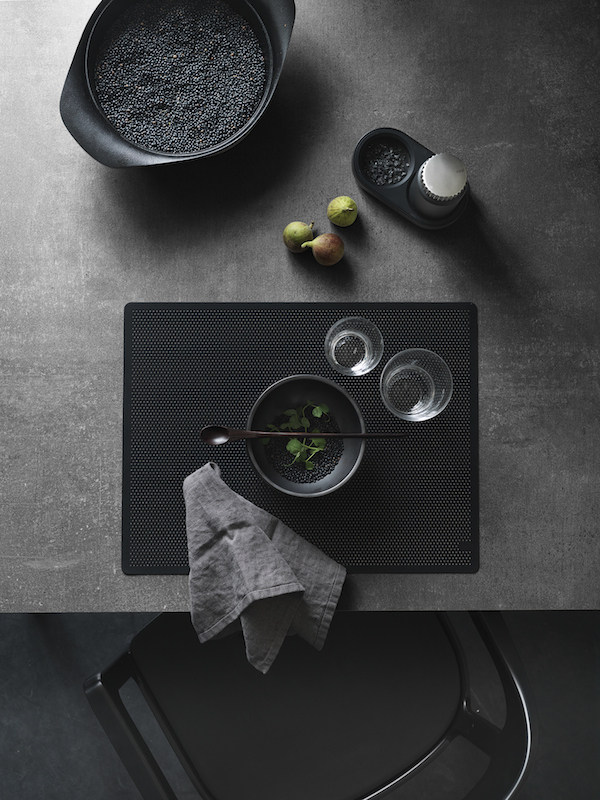 With Lotta Agaton being one of my favourite stylist for years it was no surprise Swedish Residence Magazine asked her to curate a selection of products by Note Design Studio for an exhibition of styled scenes at Stockholm's ArkDes architecture museum. I really love these kind of installations, and wish I could see it in real life. 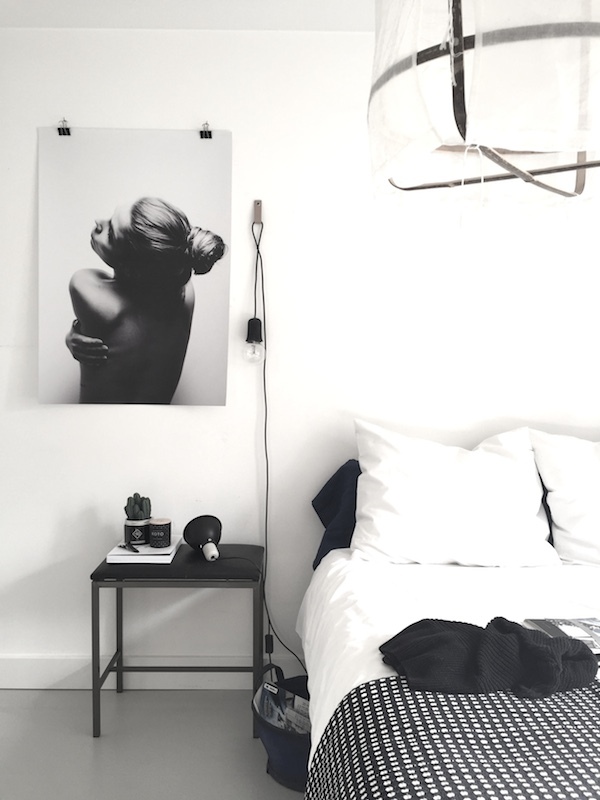 It's almost four years ago I showed you the studio and monochrome home of Danish artist and Copenhagen based Tenka Gammalgaard and since then, I have been following here on her blog and her Instagram account. Just like me she loves a good dose of black and white, so if this is what you love as well be sure to follow her on Instagram for lots of black & white pictures to drool over. 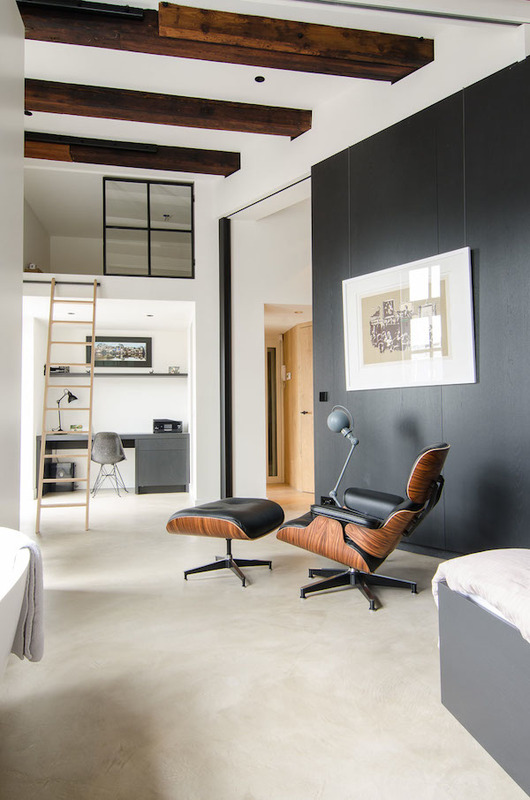 Situated on Bloemgracht one of the beautiful canals at the Amsterdam Jordaan area this canal house which dates from 1752, and used to be a sugar refinery two and a half centuries ago is renovated into a contemporary loft by Standard Studio. 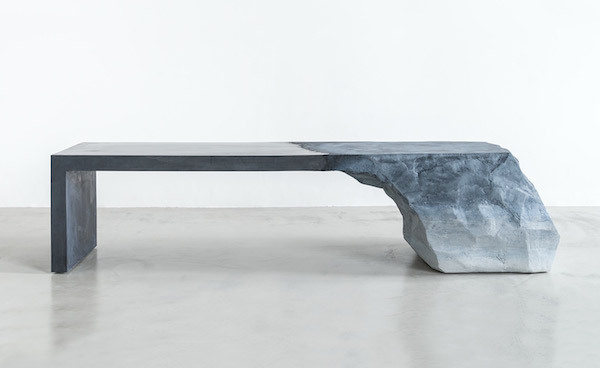 Standard Studio, an architecture and interior design firm from Amsterdam, did the full renovation and interior design for this monument on the unesco protected canals. 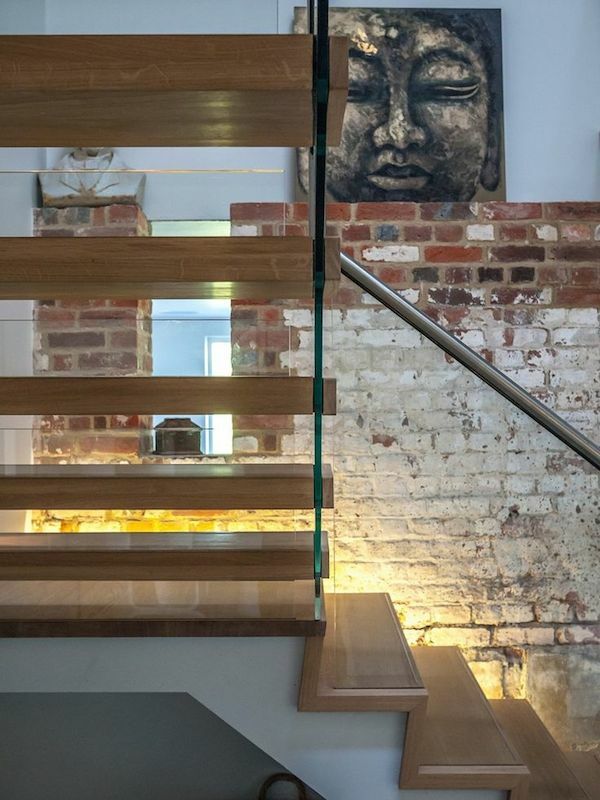 This old barn has been completely renovated and I love how many of the old elements are left in sight, brick walls just add something extra to a home that has been modernised. With the old details still in sight, you can almost feel the history of the building and imagine how people lived and worked here earlier. Rick Owens might be best known as a fashion designer, started in 1994 he produced some highly collectable pieces over the years. 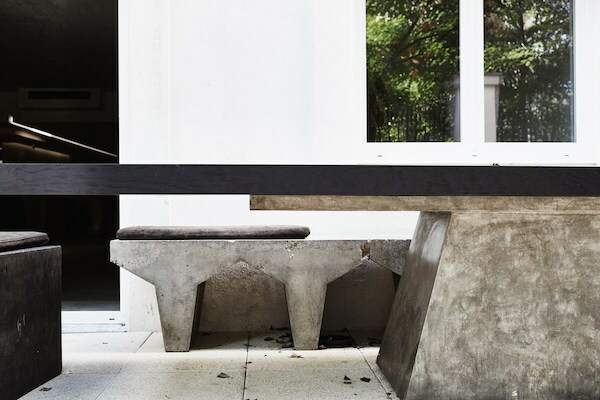 In 2007 he presented his furniture line for the first time and during Maison & Objet 2012 I happend to discover his world, have a look at my first impression here in this post or #RickOwens to see posts I wrote before in this style. Since then when travelling I always try to visit the Rick Owens stores in Paris or Milan or their booth at the different fairs. 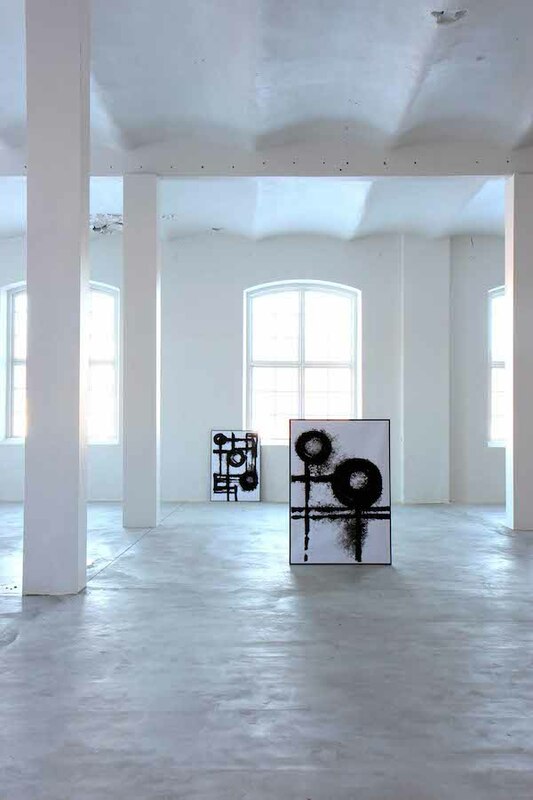 Early 2015 Merci launched 'Hareng' a book written in collaboration with it's artistic director Daniel Rozensztroch. He also unveiled his personal collection of herring ceramic containers from 1860 to the 1950's. 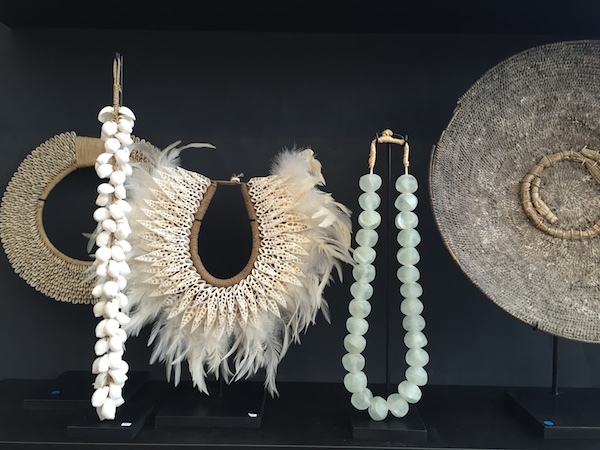 Just like Paola Navone, Daniel is a great collector of things. In a Merci pop-up store in Amsterdam we once could admire one of his collections. If you are interested to see more of Merci and how I captured it during the years look here and here is a post by Holly of Decor8 visiting Merci and talking with Daniel in this blogpost. 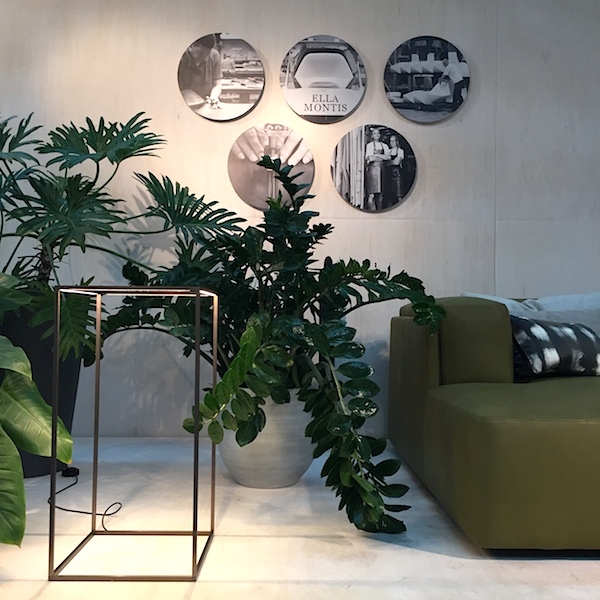 This weekend I visited ShowUp, the Dutch Trade show for Home & Gift and I went home with some beautiful items on my wish list, one of the most beautiful were these home decor item by Dutch brand O-Live they totally fit the ethnic-chic style I love a lot at the moment. I showed this style with this apartment and in the new corner at my home with the beautiful artwork by Love Warriors in a more industrial way.... find more pictures I made at ShowUp in my Facebook album. 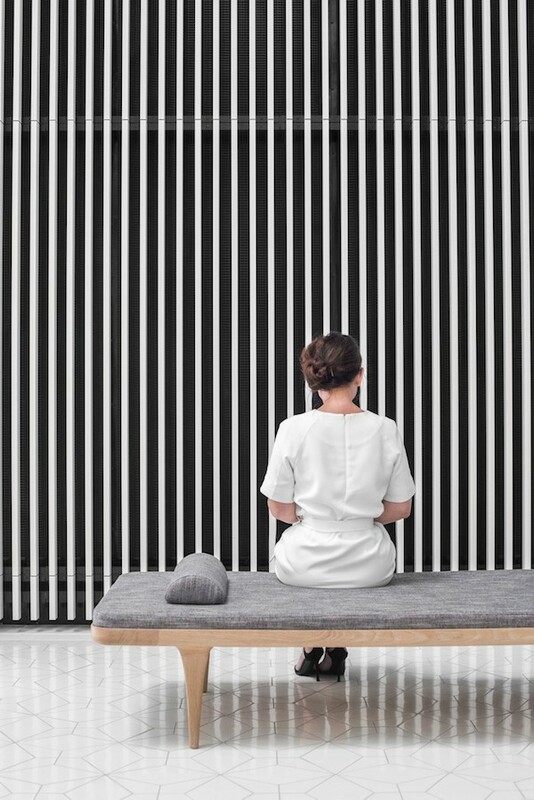 Design Post Cologne is located in the historic halls of a former post office and a showroom where exclusive international interior design brands present their current trends. Located on walking distance of the IMM Messe, it was easy to have a look at the different expositions. 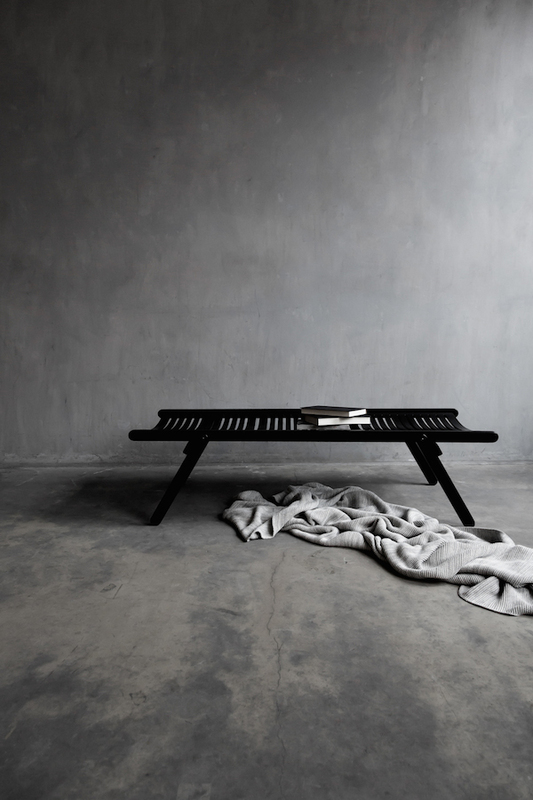 Jacek Kolasiński is a the designer of this oak wood daybed with linen mattress for his studio LOFT an interior and furniture design studio based in Szczecin & Berlin at Room Capicity. 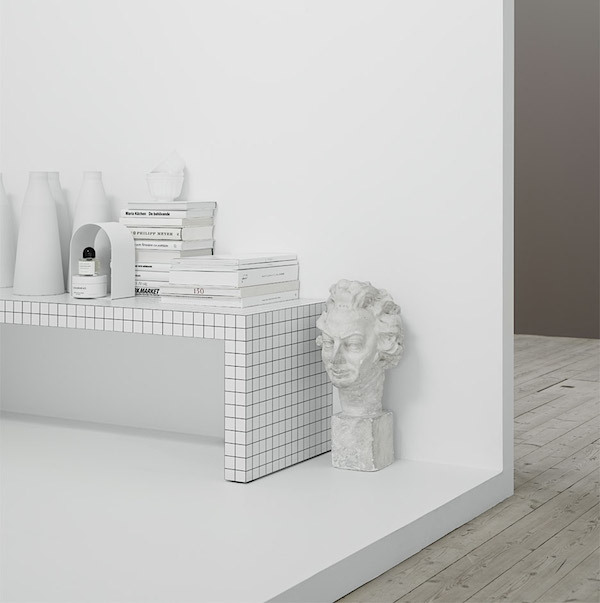 I love the minimalistic design and graphic pictures of the studio. After having the flu for almost two weeks I finally got to clean my home and do some restyling over the weekend. I love this feeling when your home is all clean again, the laundry is done and your bed is changed with fresh white sheets, especially on mornings when there is plenty of light coming in my home. 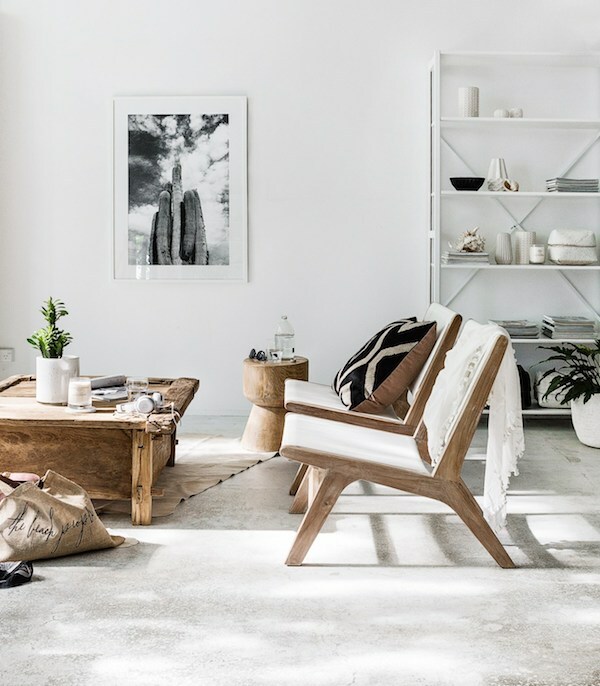 Lots of light also in this Summer home in Auckland, New Zealand where different shades of grey and natural elements are combined with soft fabric, plants and the right dose of black. To be honest I had never heard of Rex Kralj before and when reading their story I discovered they have a long history thanks to its pioneer and founder, Slovenian Niko Kralj. The forward-thinking inventor with an eye for clever solutions is regarded as a legend of 20th century industrial design. 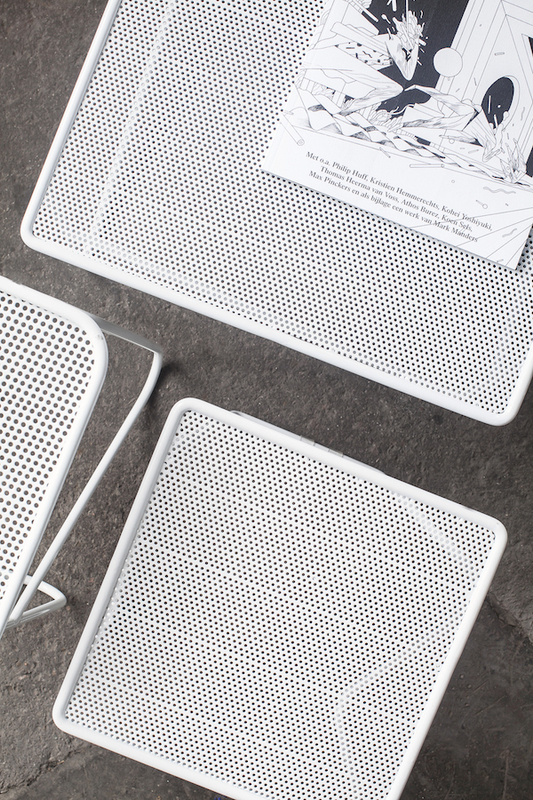 The collection consists of chairs, stools, coffee & dining tables and even a daybed.